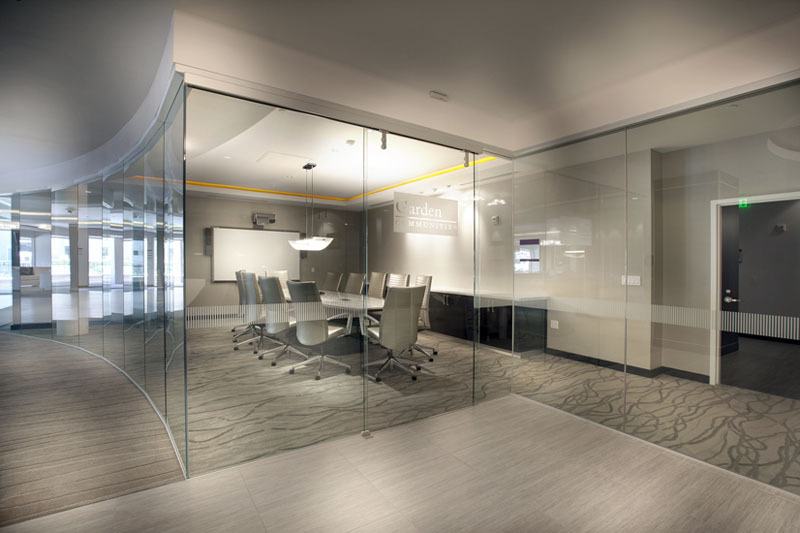 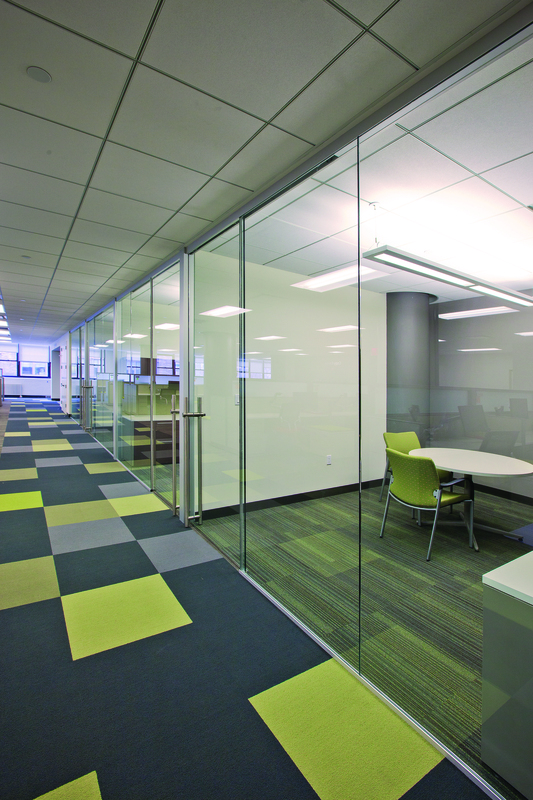 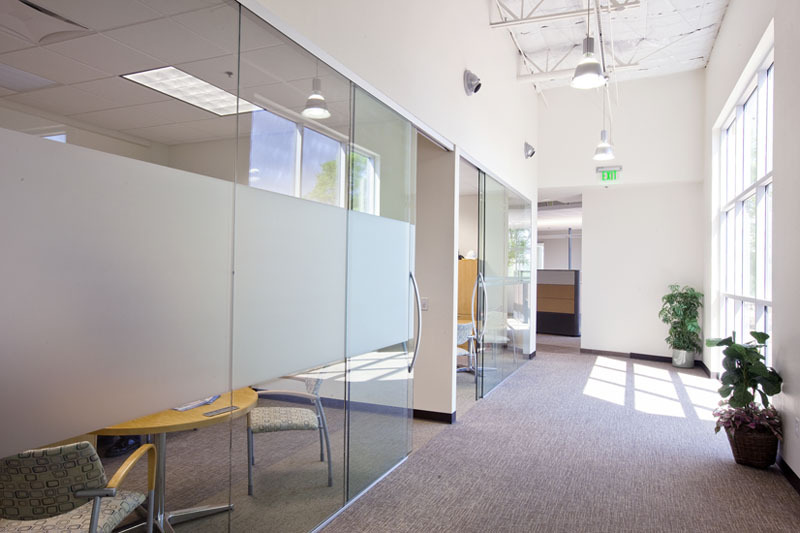 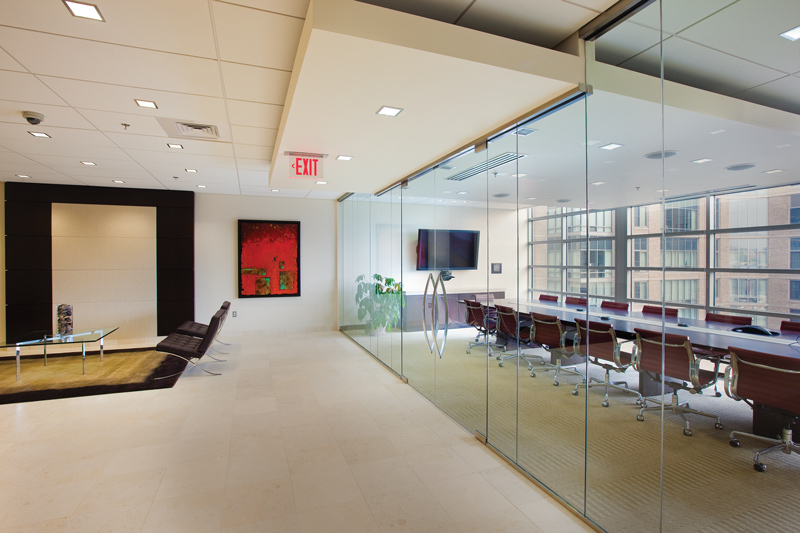 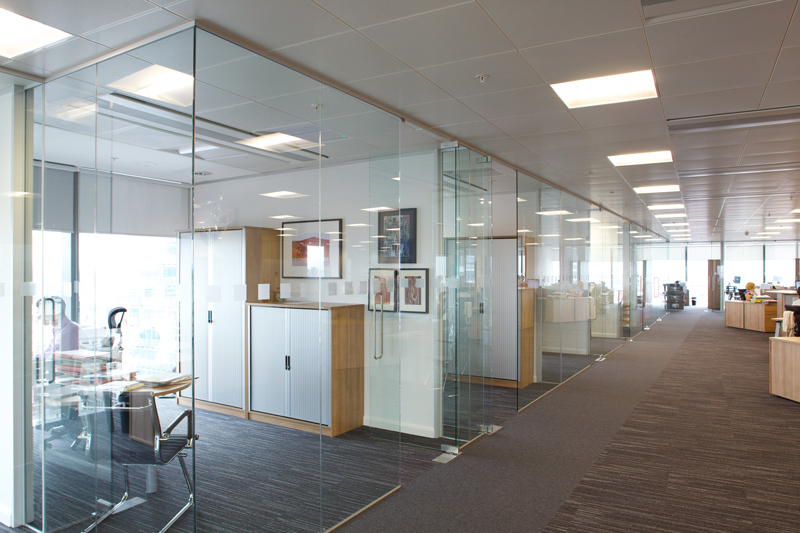 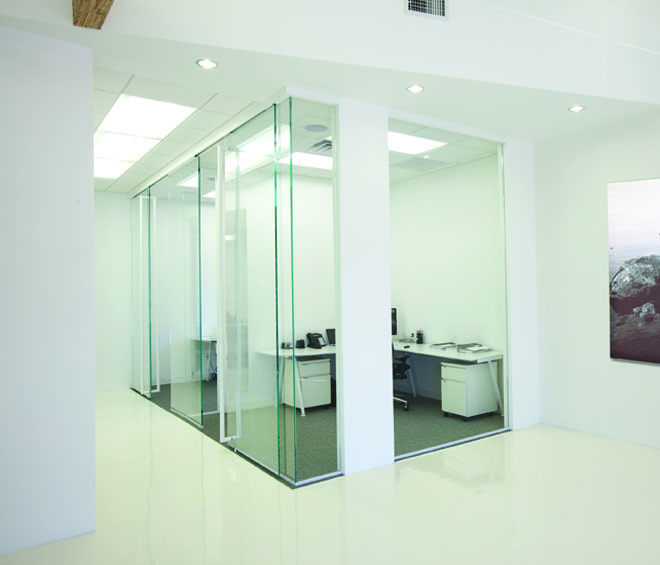 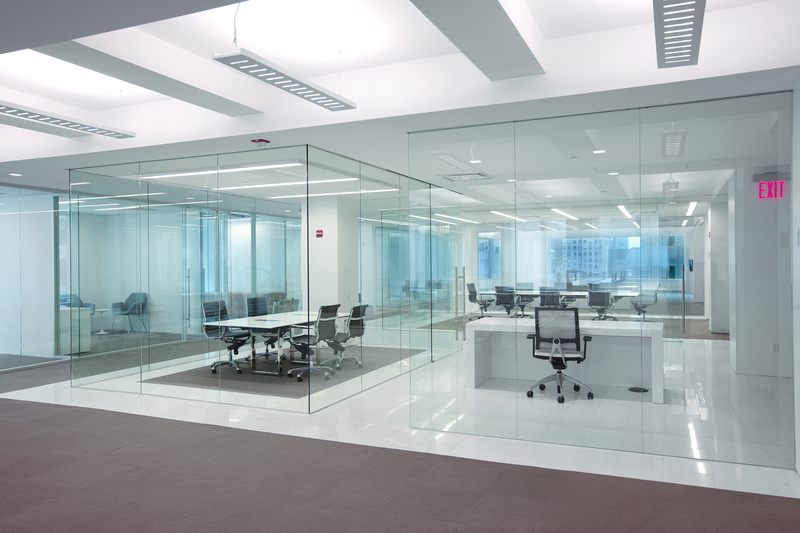 We offer a variety of fixed glass partitions to complement our selection of operable glass partitions. 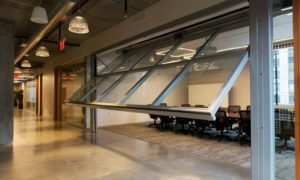 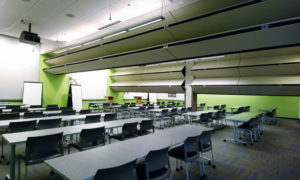 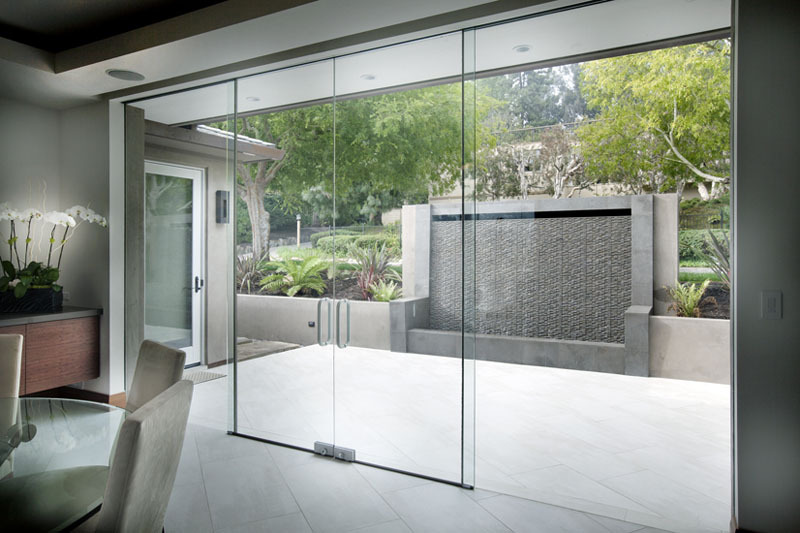 These provide daylighting solutions as well as many different design options. 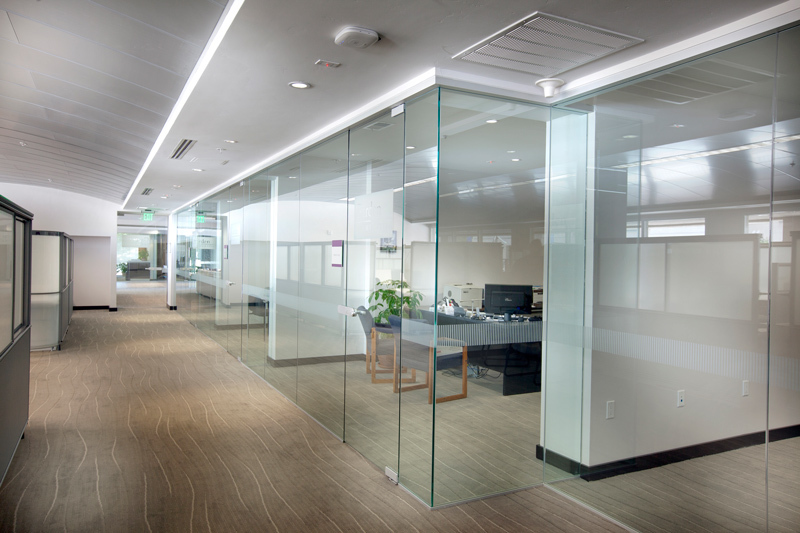 See Interior Tech Glass page.